frost-tender perennial plant in the flowering plant family Apiaceae, subfamily Mackinlayoideae. It is native to wetlands in Asia.It is used as a culinary vegetable and as medicinal herb. 1). It can make the skin smooth and elastic. 2). It can help to promote collagen formation in the dermis. 3). It can inhibit the increase of fat cells to prevent skin edema. 4). It can make the skin firm. 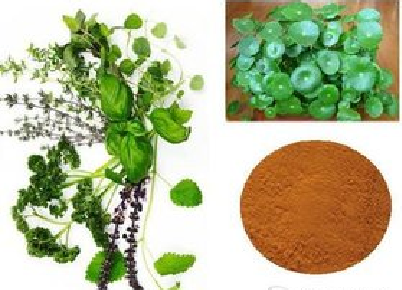 This product can be widely used in medicine and health care products. Package： 20kg/drum, In double sealed PP bags; or according to customers’ requirements. Storage： Store In a cool and dry place, Keep away from direct strong light and heat.